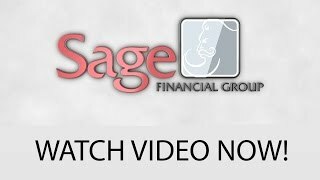 Sage Financial Group provides a unique blog post every month. All staff play a huge part in sourcing relevant financial information, to help with your goals now and in the furture. We also have insights into key market issues and investment trends, delivered by Dr Shane Oliver, Head of Investment Strategy and Chief Economist at AMP Capital. Take advantage of a FREE One Hour Financial Health Check, we’re located in Osborne Park, Perth, Western Australia.